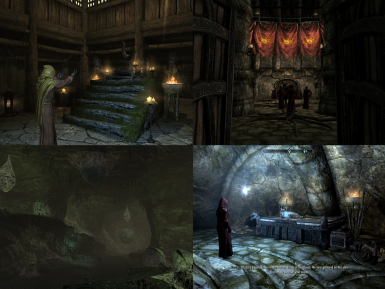 Agent of Righteous Might is a fully-voiced and lore-friendly quest mod for TES5: Skyrim. 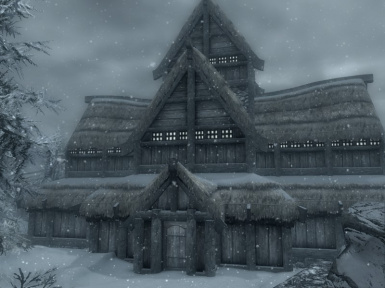 This mod offers 16 long quests involving player to perform a work of an undercover agent. 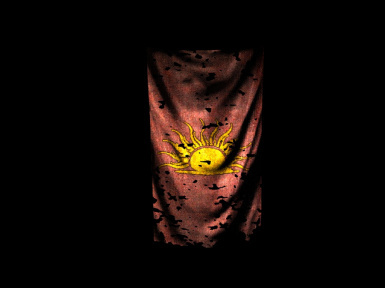 Player will be given missions to disguise, penetrate and destroy the Mythic Dawn from inside of their cult. Do not upload this mod or any content of this mod without my permission. Snadmund and the Guard Captain. Ben Britton- Gaban Aurielle and the Warden. Chris Wielink (Sheogorath19)- Lorbul Bogadb and Salms Arethan. 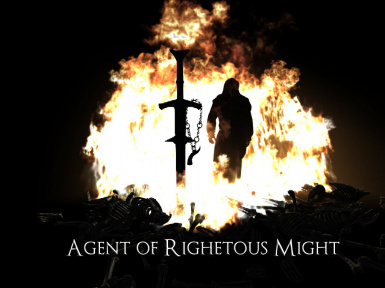 Agent of Righteous Might (ARM) is a fully-voiced and lore-friendly quest mod for TES5: Skyrim. ARM offers player a new opportunity to get involve in the service of Stendarr, the God of Righteous Might and Merciful Forbearance. The player will be given a series of high risk missions to bring down a cult who once doomed the world of Tamriel at the end of 3rd era. Epic adventure requiring both exceptional skill and will to sacrifice. 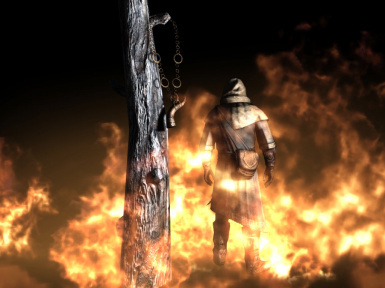 5 new dungeons with challenging enemies. 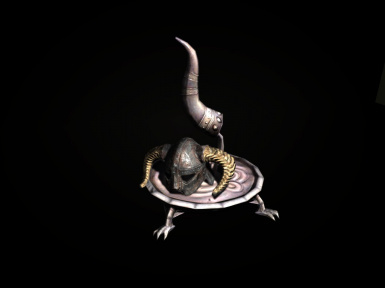 Over 25 new fully voiced NPCs including merchants and trainers. Fair amount of (definitely-not-overpowered) loots. 6 new unique reward perks/abilities that can be earned throughout the quests in this mod. 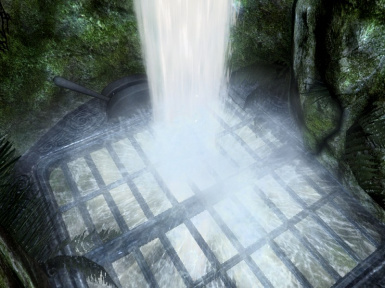 The returning faction from TES4: Oblivion --- The Mythic Dawn, with a populated underground fortress. Download the mod. The file should have name "ARM 1.0.2.7z". Unzip and extract the downloaded file using unzip software such as 7z. WinZip, or WinRar. When the game launches, check AgentOfRighteousMight in launcher's Data File menu. Play the game and make a save file where player is not in any of the ARM location. 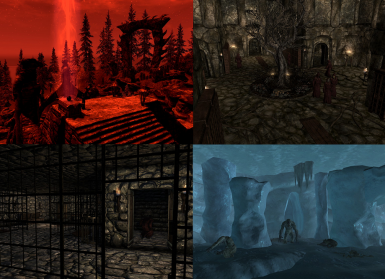 TES5: Skyrim with its latest update (1.9 is the official version as of today). The compiled script source codes are now included in separate /script folder. Fixed the bug that forced the main quest to fail when attacking Arethans in Paradise. Domas and Tarene moves toward to Xarxes at much faster speed during MQ04. Disabled the floating trees/leaves outside of Temple of Stendarr. 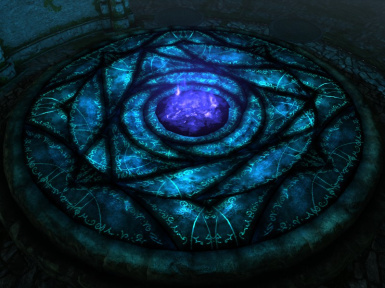 NPCs in Mythic Dawn Library no longer break the main quest when Cocius's magic anomalies go hostile. Fixed the bug that prevented player to report Nirtius about Hawker's death. Recreated BSA without compressing archive. This version forces certain main quest to start at the end of each quest's previous end stage. Player cannot get exposed while roaming the paradise. Player can leave the Heretic tower as long as he/she has the Xarxes. Optimized scripts on essential NPCs. Fixed the bug that made Cocius die instantly when starting "Covert Action Part II". Nerfed the quality of loots: Daedric, Ebony, Glass, and Orcish loots are replaced by Iron and Steel loots. Nerfed the stackable melee damage with Hawker's armor set. Player does not get exposed when Vaden and his bodyguards attack other enemies. Adjusted the light setting in the fuel depository. Player can access "My Journal" after Urzob is dead in MQ03. Fixed the bug that made Volemu to go hostile on player. Set Volemu's default level to 1. Improved the voice file qualities for Nirtius and Waylas. Fixed the bug that made Salms keep following player isntead of heading toward to MD hideout. Added acoustics sound effects to each interior cell. Ma'Dato now sells 3 Daedra Hearts in the beginning. Added Extra Inkwells in player's dormitory room. Replaced the message popping up saying "The quest has failed" during the last quest. 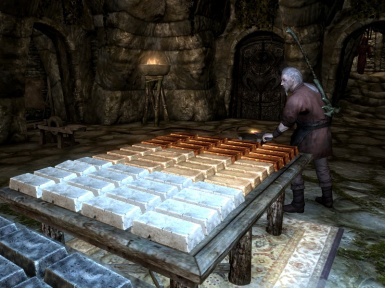 Expanded the list of items Waylas Hawker can give in exchange for a bottle of Skooma. Added missing files into BSA archive. Fixed the bug that kept failing the quest "Infiltration" when Salms attacks any hostile NPCs. - Dalamus Arethan, Vaden Arethan, Domas, Snadmund and the Guard Captain.